At CEI, we count it an honor and a privilege when you choose our facility for treatment of your child or family member. We intend to remain available to you throughout the process. It is our goal to give you personalized, world’s best service and outcomes for this rare congenital deformity which can also lead to disability of not treated in the correct way at the proper age. 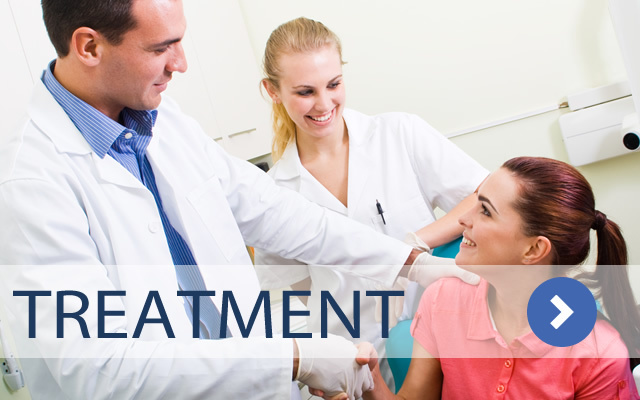 As you will learn from this site, treatment plans are unique to each patient and may involve several interventions over a number of years – frequently from more than one medical provider. Again and again, I see families travel great distances to get the information and choices defined . . . In some situations, the information received is incorrect – likely because this is such a rare condition, and most MDs rarely see it. 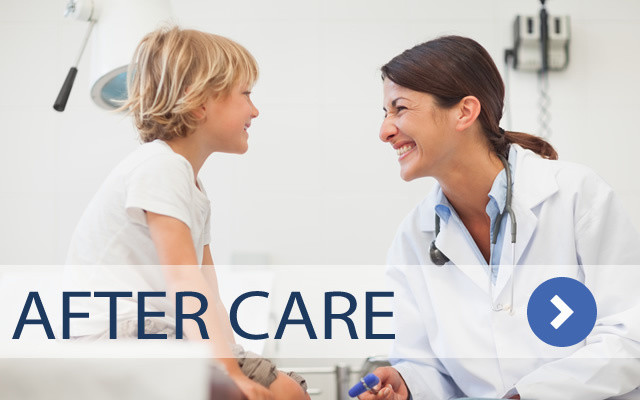 For this reason, I have brought together a team of the medical community’s finest experts to cover all aspects of care as a complete resource for you in one location. Consultations either in person in California or by phone or Skype are available as are several conferences around the world for parents and patients. I strongly suggest you take the time to watch a video of one of my presentations before a consultation to give you an overview and understanding of the subjects we will discuss. If a functioning hearing nerve is present we can deliver sound to it – it is more a question of “how” than “if” we can achieve hearing! You need to know that what you face is serious, because hearing impairment can have a severe impact on the life of the child who has it. 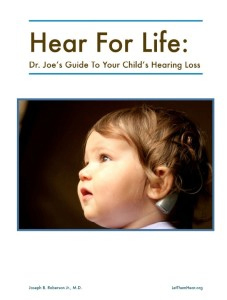 You also need to understand that hearing impairment is treatable—beginning at birth. My purpose here is to give you, in a concentrated resource, the complete picture of how to get there. 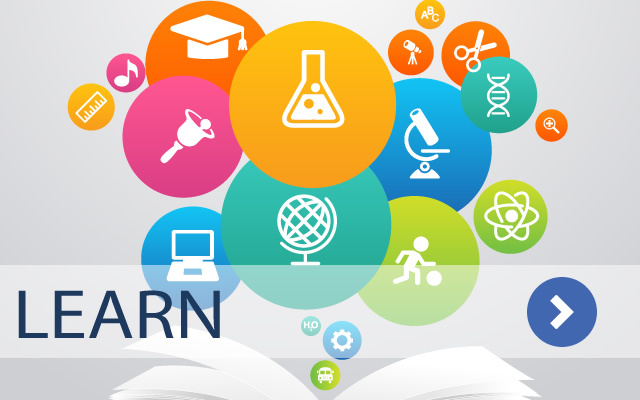 You will understand the tools and resources available for your use. I want you to have a glimpse of the end from the beginning. The following items are needed for an initial evaluation by Dr. Roberson and team. 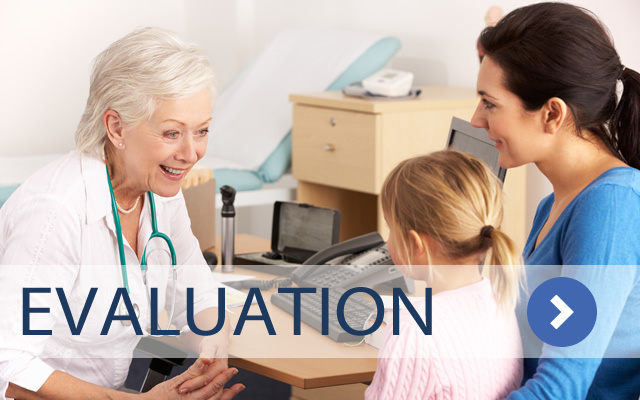 Consultation in person, at one of our worldwide conferences, or via phone or Skype is available if desired after our original evaluation.